On Friday, October 12, 2018, at 1PM we will release a new batch of Tequila Barrel Kestrel and a new beer called Wren, a New England-style Pale Ale. 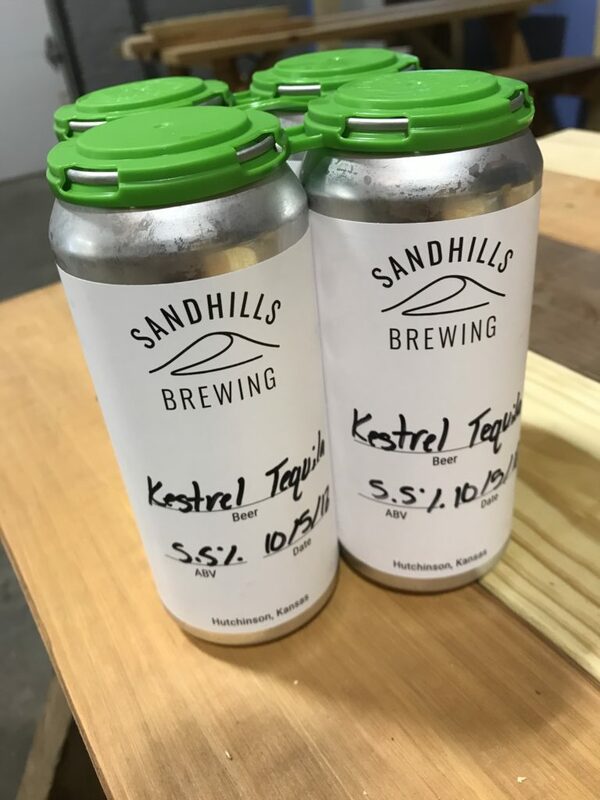 Kestrel is a gose, tart wheat beer, brewed with small amounts of sea salt and coriander. 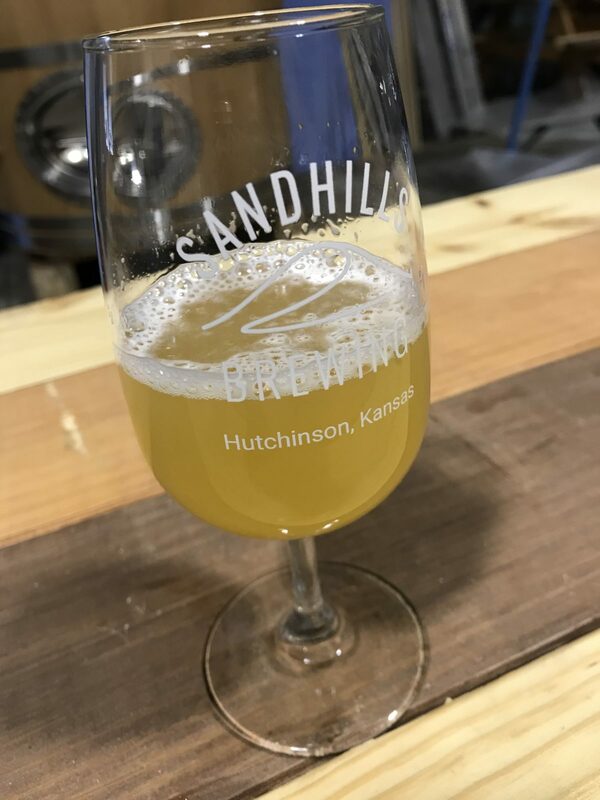 As we’ve done previously, this batch fermented and aged in a genuine Mexican tequila barrel for a little more than two months, giving the finished beer subtle notes of oak and tequila that really compliment the lemony tartness. The coriander is also subtle but present and the sea salt helps to elevate all of the flavors and aromas of the beer. There are 50 4-packs of Tequila Barrel Kestrel available. We will also have a keg on tap for growler fills and samples. Wren is a beer we’ve been working on with small homebrew batches for the last year or two and we’re now thrilled to be releasing it in the brewery for the first time. It is a New England-style pale ale featuring El Dorado and Cascade hops. At 4.2% ABV, Wren is an easy to drink beer that is bright and popping with fresh hop aromas and flavors. There are 25 4-packs of Wren available for purchase at the brewery and several kegs for samples and growler fills.